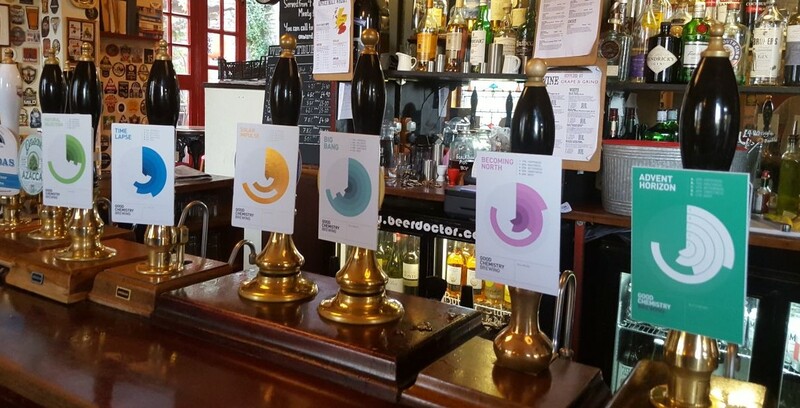 GOOD CHEMISTRY TAKE OVER THE HILLGROVE AGAIN IN 2018 – COME DRINK MORE CASK BEER WITH ON THURSDAY 27TH SEPTEMBER! At the end of September Good Chemistry Brewing take on one of their biggest challenges yet – The Hillgrove Porter Stores! All of us at Good Chemistry are huge fans of the British pub. It’s a historic, social and cultural institution in this country, something we’ve all grown up enjoying, whether cosy inner-city boltholes or country beer gardens. 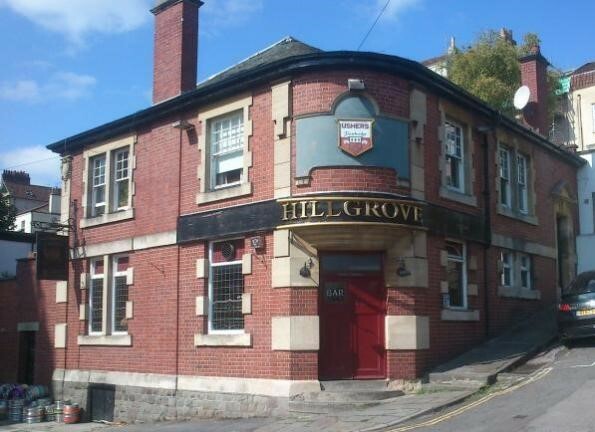 One of our favourite pubs in Bristol is the Hillgrove, up in Kingsdown, with its incredible view over the city. On 29th September we’re heading to the pub to do a tap takeover, where Good Chemistry beers will take the majority of the pub’s taps. The big thing about the Hillgrove, though just one of the reasons we love it so much, is that of its twenty taps, fourteen are handpulls, or cask taps. Recently, some significant national breweries have signalled their retreat from cask production. We, on the other hand, think cask beer is an important part of our heritage, something to be proud of and something we’re committed to – and many beers just taste better on cask. So to honour the Hillgrove’s dedication to the cask, and to do proper service to our first TTO there, we are incredibly excited to be presenting fourteen cask beers! In order to fill the taps, we’ve spent the summer casking and aging all of our core range and special beers. In addition to our regular cask beers, we have put many beers into cask for the first time. Come and celebrate the end of the month with us at one of the best pubs in Bristol – all of Team Good Chemistry will be there, along with our regular in-warehouse DJ spinning his usual top quality vinyl. We’re excited to share our beers with you in this unusual format – all hail the cask! More information on the beers pourings over on our events page, and on facebook.